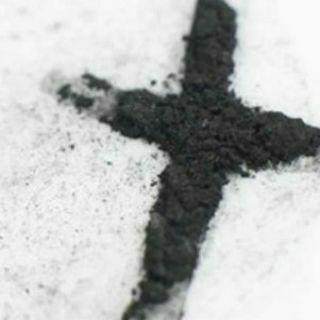 The season of Lent begins March 1st with Ash Wednesday. Grace offers two opportunities at the church to observe the day with ashes and communion. There will be a noon service in the chapel, and a 7:00 pm service in the church. The people of God are invited to take this day to prepare for a season of fasting and penitence. For those who are unable to attend at those times, Mother Peg participates with Ashes to Go at Airplay Espresso and Sports from 7:00 to 9:00 AM, and at Community General Hospital from 4:00 to 5:00 PM. Those are CommUNITY projects of Grace, First Presbyterian, and First Christian Church of Sterling.